Tavi Gevinson really is a teen icon. Not because she’s really 25 and pretends to be a teen, like in movies or on television, but because she actually is a teenager. Tavi writes about fashion as an expression of her 15-year-old self, as experienced by her 15-year-old self. Not as a young woman trying to be something she’s not, but more as an authentic teenage voice. If you haven’t checked out her online magazine Rookie then you really should. 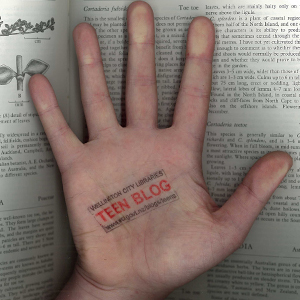 It is Tavi’s vision and worldview, and it is all about being a teenager. And that has appeal to anyone who’s ever been 15 or to high school. Stylelikeu has profiled her style in their latest post – check it out here. (Or you can watch her pack for fashion week below).